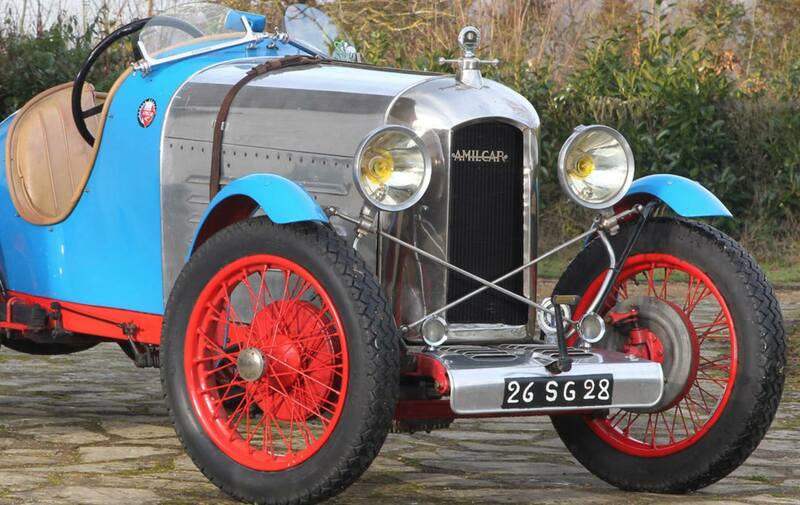 This 1927 Amilcar CGSS represents remarkable value in the currently skyrocketing vintage car market, sometimes referred to as the “poor man’s Bugatti” the Amilcar CGS and CGSS were exceedingly popular sports and racing cars during the 1920s and early 30s. An Amilcar CGS won the world’s first 24 hour endurance race (the Bol d’Or) and others were campaigned in the Targa Florio and Mille Miglia, further cementing the sporting credentials of the marque. 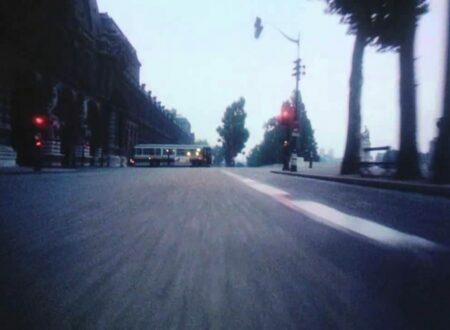 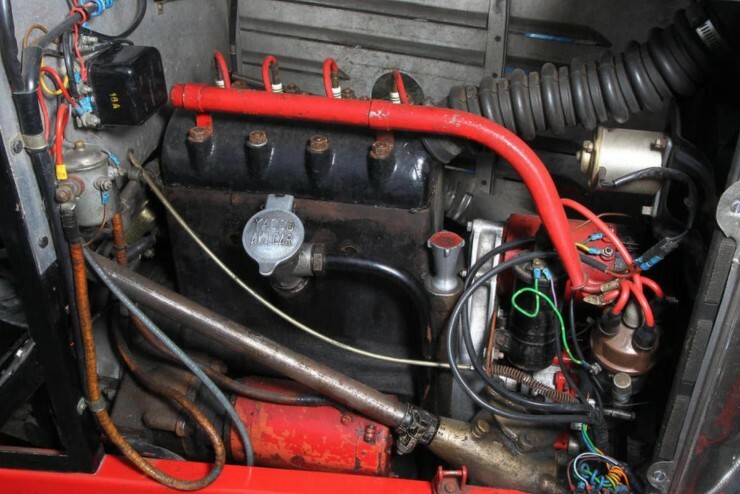 As the CGSS was designed to race in the sub-1100cc class it was fitted with a 1074cc straight 4 capable of 35hp and a top speed in the 75 to 85mph range, depending on the state of tune. 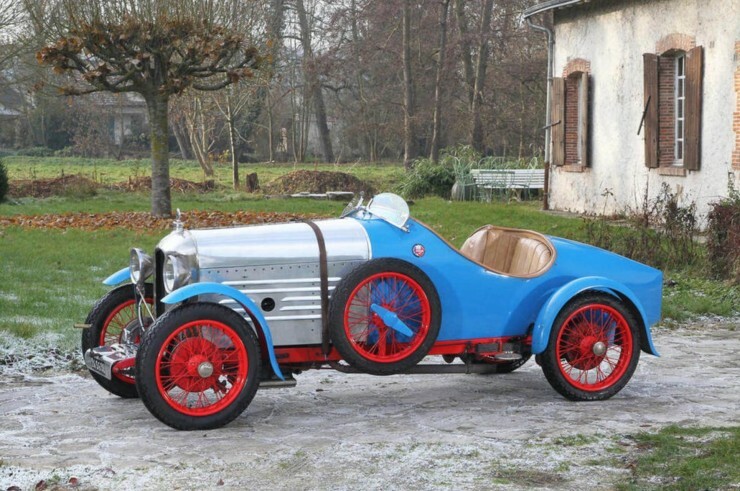 Production began in France in 1923 with the CGS model, this would be replaced by the CGSS in 1926 which would stay in production until 1929. 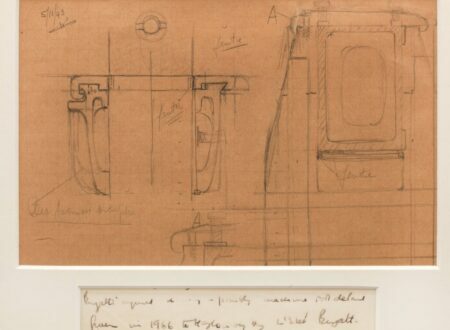 The primary difference between the CGS and the CGSS was that the latter model had a new chassis that was closer to the ground, offering a better centre of gravity. 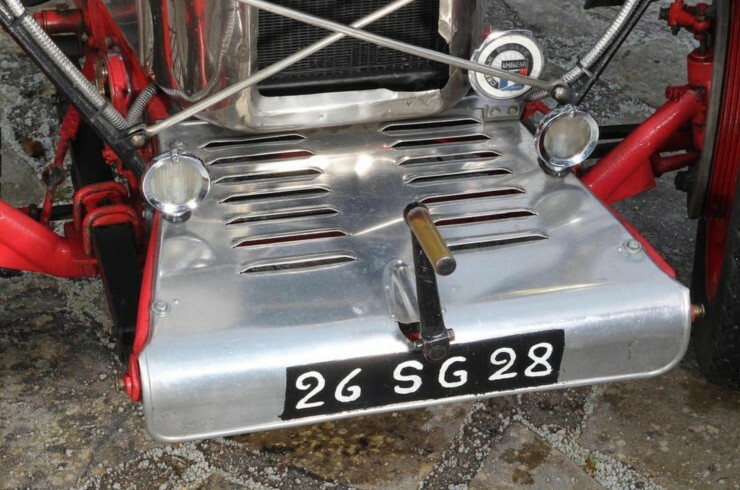 As a result of this the additional “S” was added which just stood for “surbaisse” – French for “lowered” or “low-slung”. 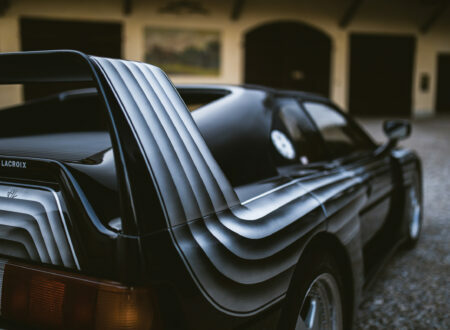 It’s been estimated that just over 4,700 of the CGS/CGSS were made, at the height of production there were factories building them under license in Italy, Germany and Austria, and sold they were in the USA by Maybach Motors. 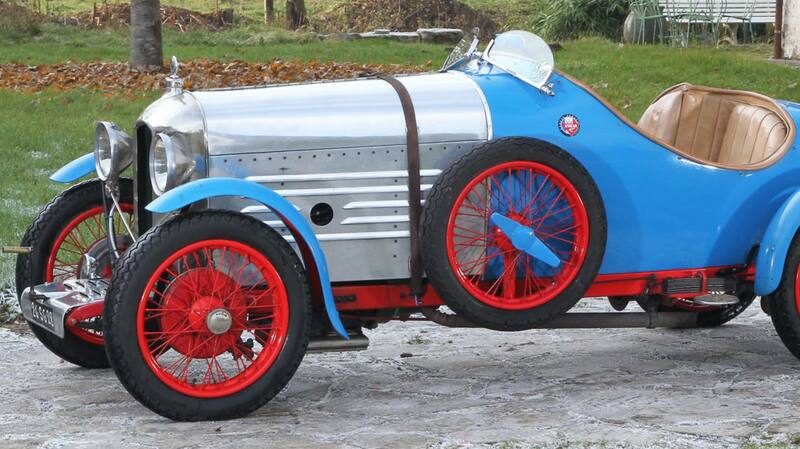 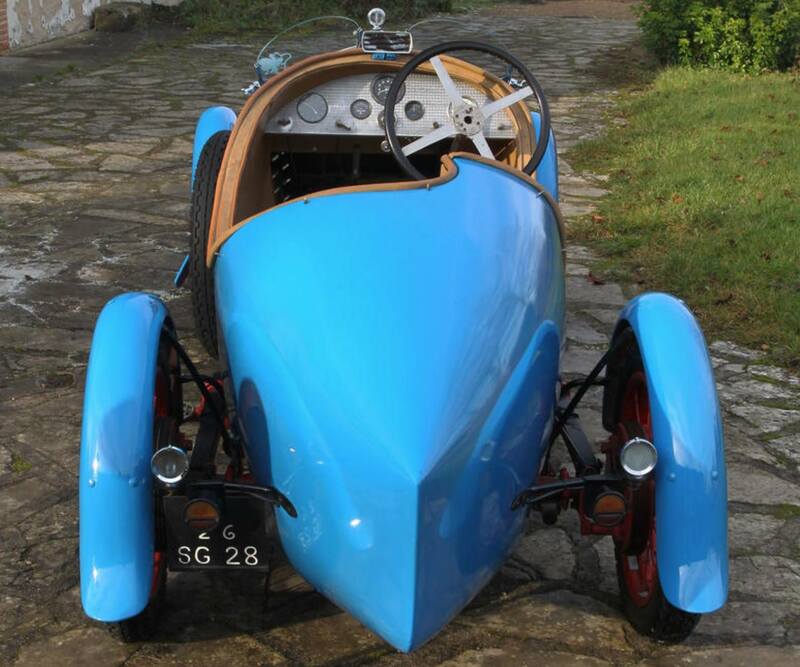 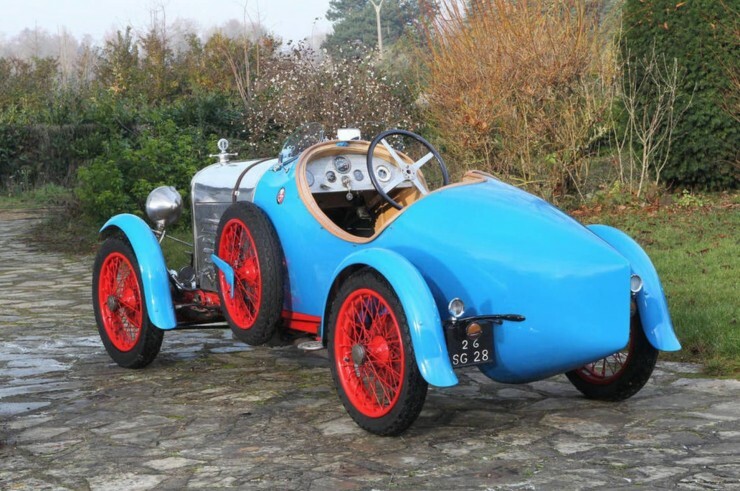 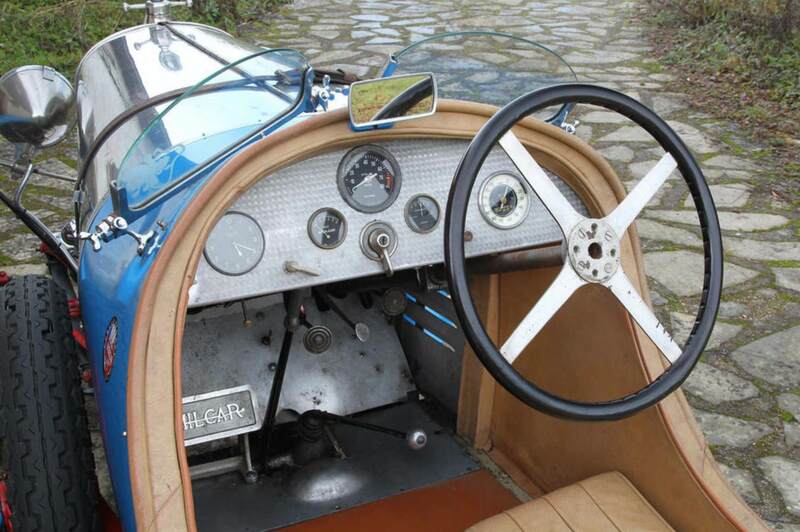 It’s possible to pick up a good condition Amilcar CGS/S in the modern day for somewhere in the region of €35,000 to €55,000 ($47,000 to $74,500 USD), which is a couple of orders of magnitude less than a Bugatti of similar vintage. 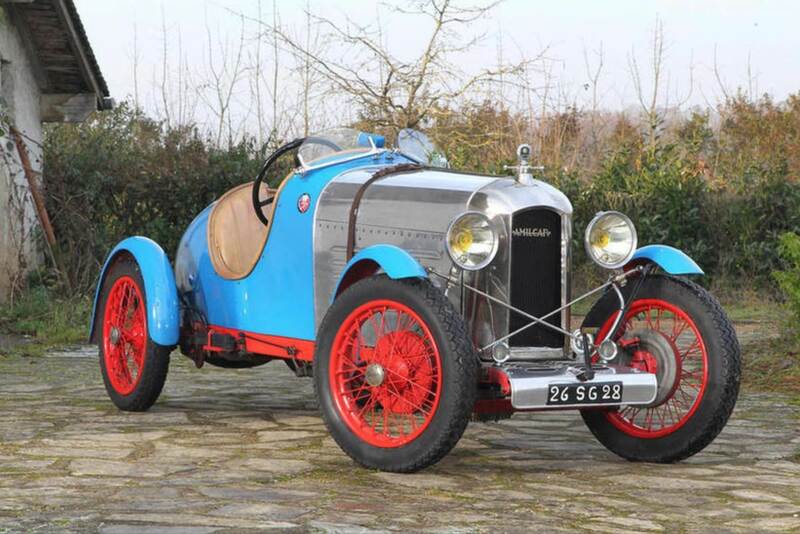 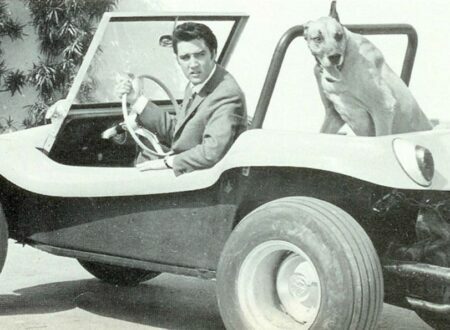 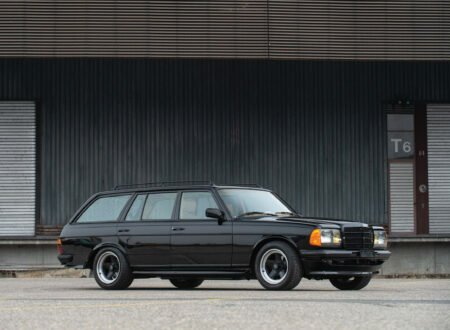 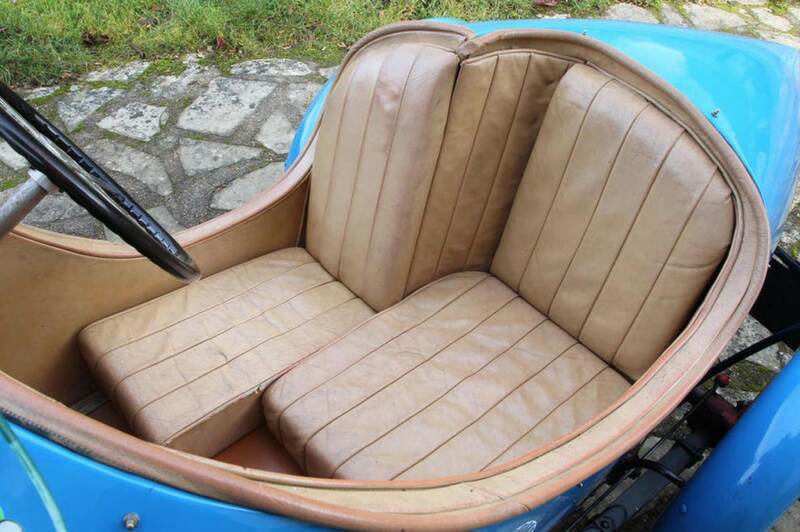 Read more about this car or register to bid on it here, courtesy of Bonhams.